We provide professional website consultancy services designed to improve the performance of all areas of your website. 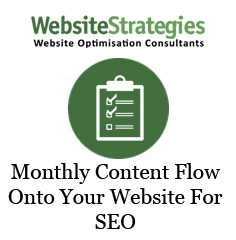 From SEO Strategies, where we work together to help you to optimise your presence on search engines, to Internet Marketing, Social Media and Conversion Optimisation Strategies involving the enhancement of visitor flow through your website to business generation. 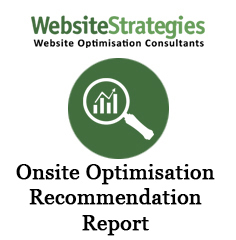 We measure and analyse your website’s performance, identify areas of strength and opportunity and provide easy to understand strategies to make your website more successful, with comprehensive but easy to understand reporting. We understand that budgets and resources vary from business to business, and so will tailor services to suit you. Oh, and no contracts here! 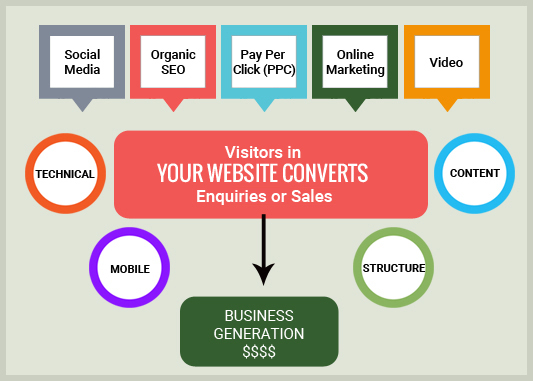 We’ll work with you to increase your website’s performance as a sales or lead generator. From day to day tasks to long term strategies, we'll help you to plan for online success and business growth. Measurement, analysis and reporting are the cornerstones of success. Growth of your knowledge is included. Check out our blog page to get the latest news from us! 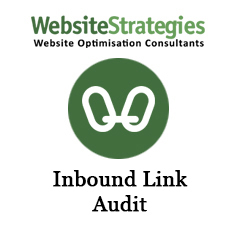 This is a full and comprehensive SEO Audit of your website. 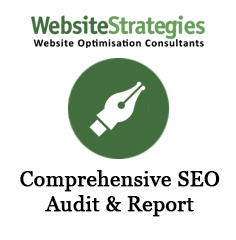 It is 50+ pages of review and assessment of all aspects of your website related to SEO and as compared to competitors where appropriate. 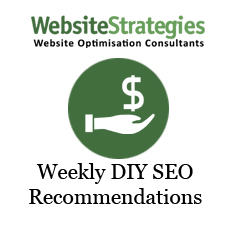 Technical robustness of your website is now a key factor in the success of your website on Google. Search Console gives a lot of information but there is so much more to it than that. A healthy link profile is essential to good rankings on Google, and this is even more important with the incorporation of the Penguin algorithm as a real time component of the Google ranking algorithm.